McLaren's new Sheffield plant will have an annual capacity of 10,000 carbon fiber monocoque chassis per year. McLaren Automotive is about to rapidly expand its supercar production with ambitious plans to launch 15 new cars by 2022. By the end of the decade, the automaker aims to build 5,000 cars annually. 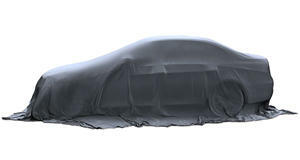 Speaking at this year's Goodwood Festival of Speed, McLaren Chief Financial Officer Paul Buddin also revealed that the automaker’s new Sheffield plant will have an annual capacity of 10,000 carbon fiber monocoque chassis per year. Lending its expertise to other automakers makes sense considering McLaren has extensive experience building carbon fiber-bodied supercars. 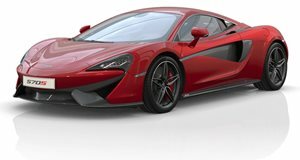 All future McLarens will adopt the new next-generation carbon fiber architecture, which is said to be far more flexible than the current one. The new architecture is so adaptable it can be resized, meaning it could potentially underpin a 2+2 four-seater supercar or a track car, allowing McLaren to diversify its model range.